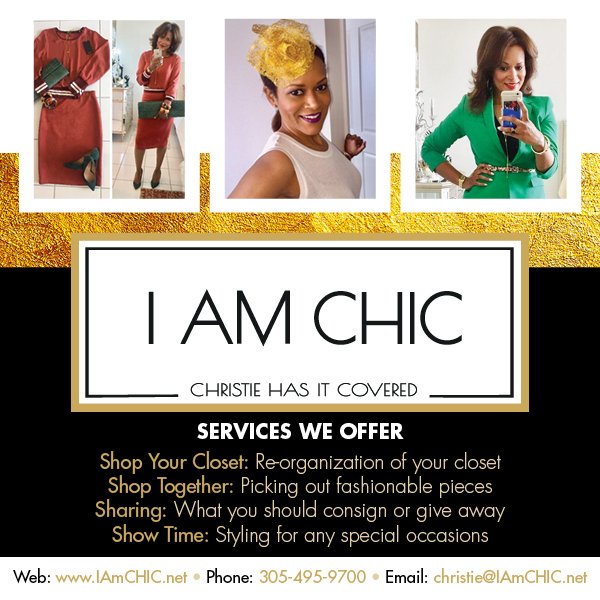 The Judge Of Fashion - Christie Grays | News | Black PR Wire, Inc. Fashion has been a pillar in our world as far back as the Roman times when your stature was based on the fabric used for your turban you wore. Through the years, fashion has evolved faster than even technology. With the rising of new colors, patterns, fabrics, styles, and brands every season it seems, it can be very hard for your average Joe like myself to keep up with what’s fashionable or not. With the command of fashion assistance being so high, many stylists have made their mark in the industry, but there can only be one “Judge of Fashion” and that is Christie Grays! In a special fashion edition, Thrivin Online sat down with Christie to get a better understanding of fashion and her growth in the fashion business. (BPRW) The 25th Anniversary ESSENCE Festival® Brings the 90’s Heat with Special Performances of the Hottest Albums Celebrating 25 Years Florida State Minority Supplier Development Council to Host 34th Annual Business Expo April 11-12, 2019 (BPRW) Florida Department of Transportation releases upgrade to FL511 Mobile App A Defining Moment In History For Black Women ...Startup & THRIVE!